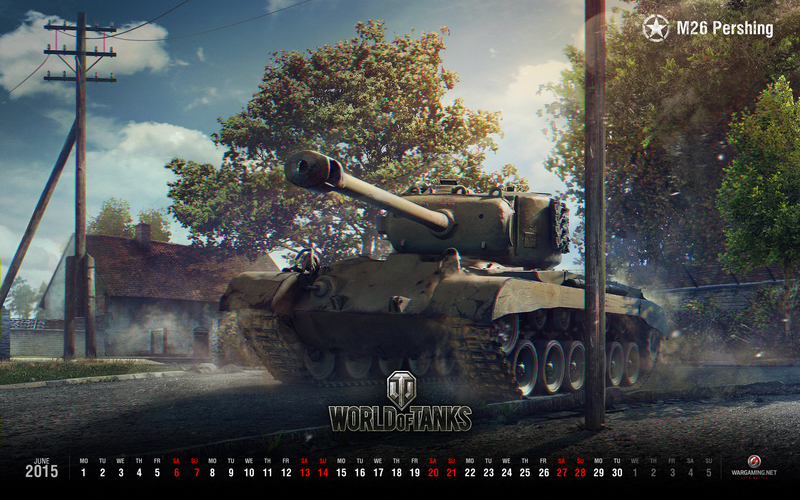 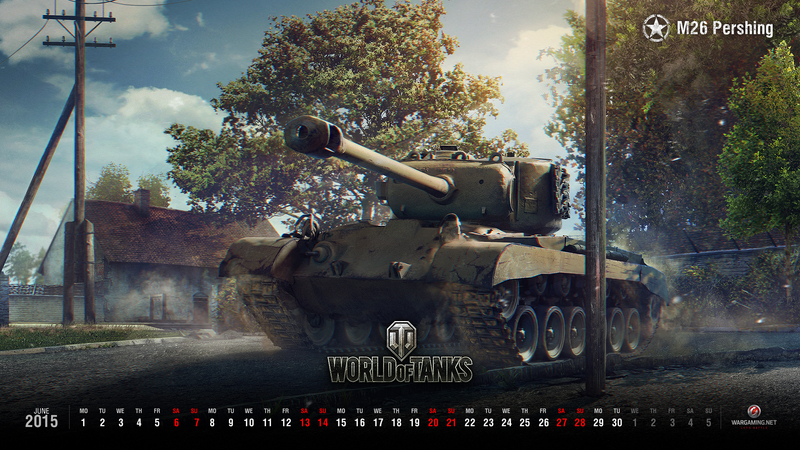 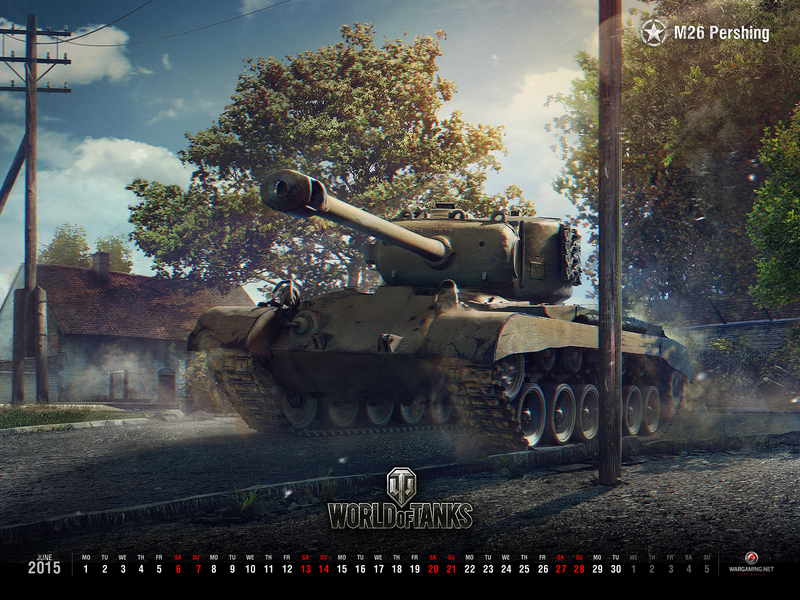 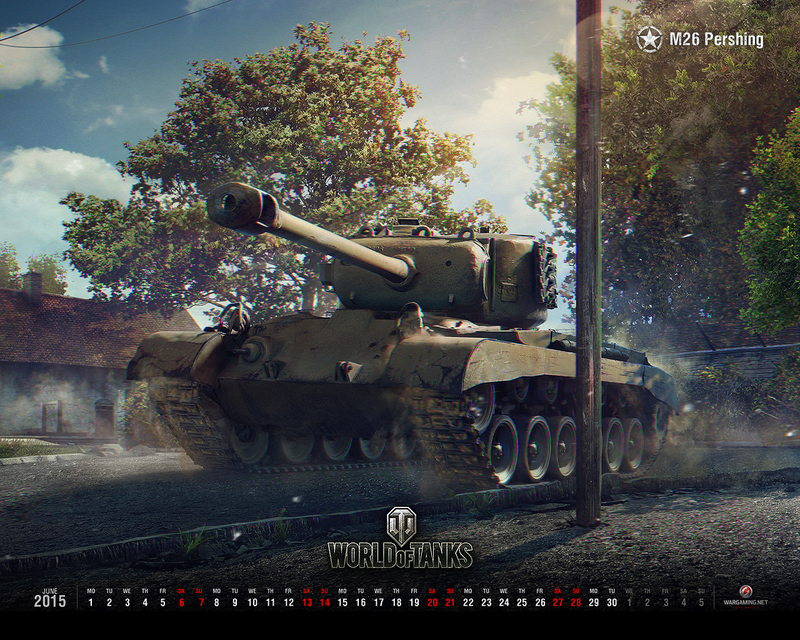 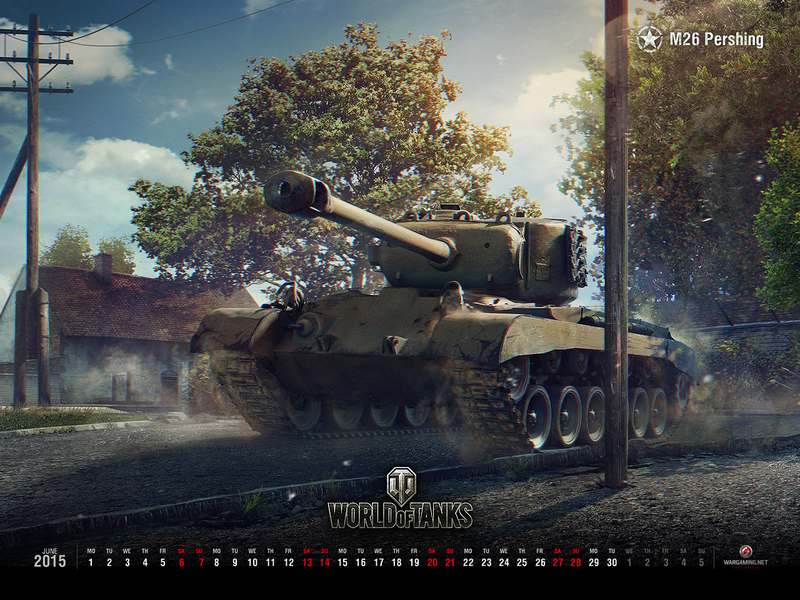 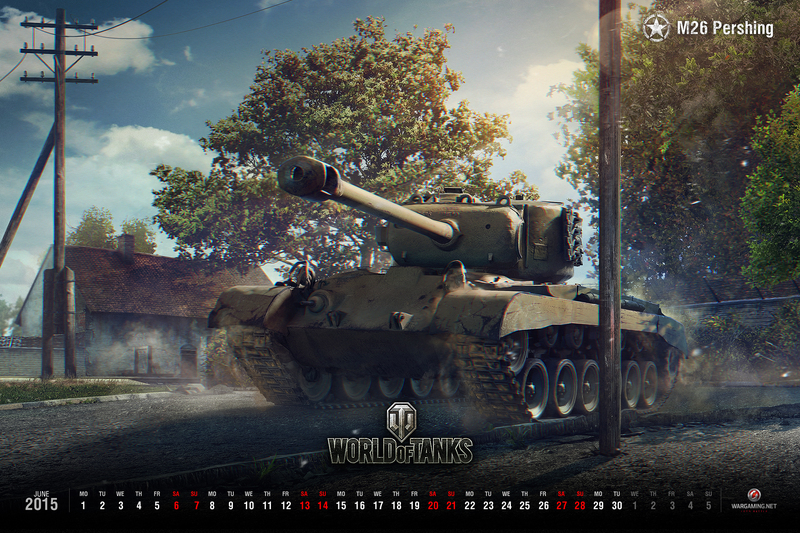 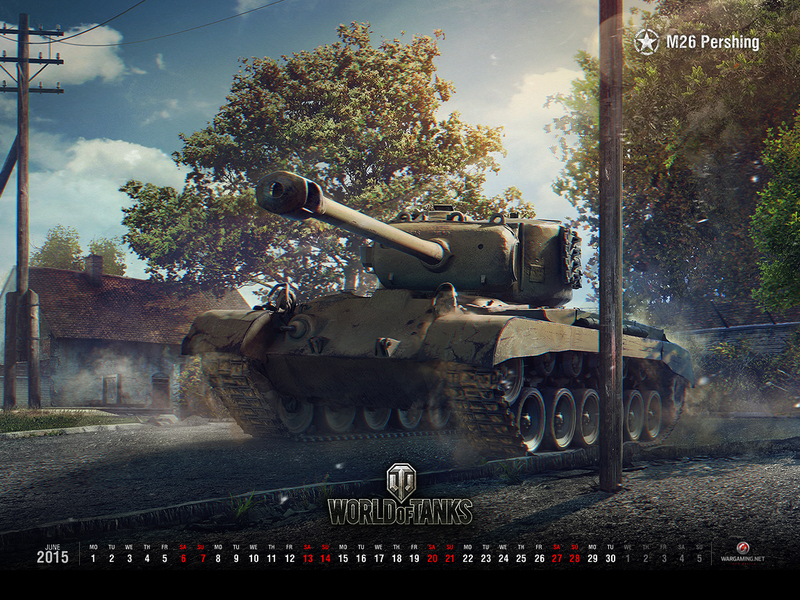 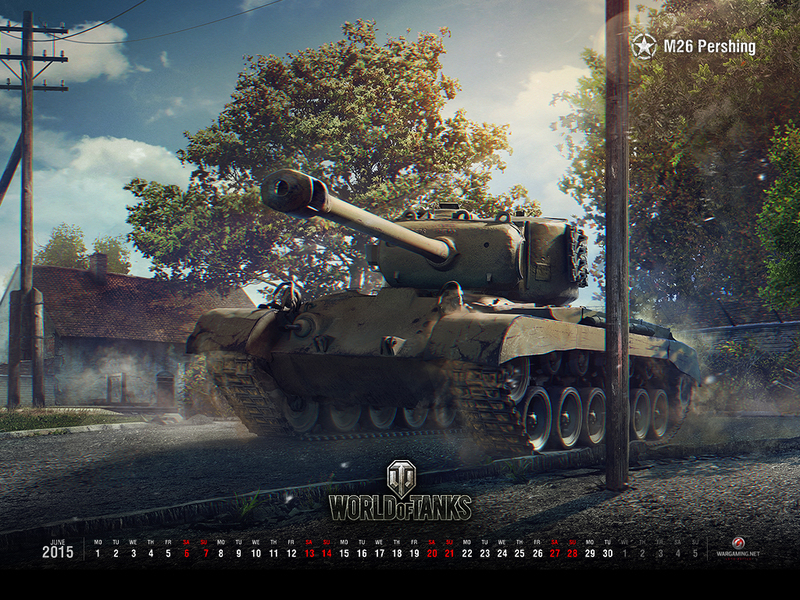 If you like medium tanks, you will definitely enjoy this month’s wallpaper! 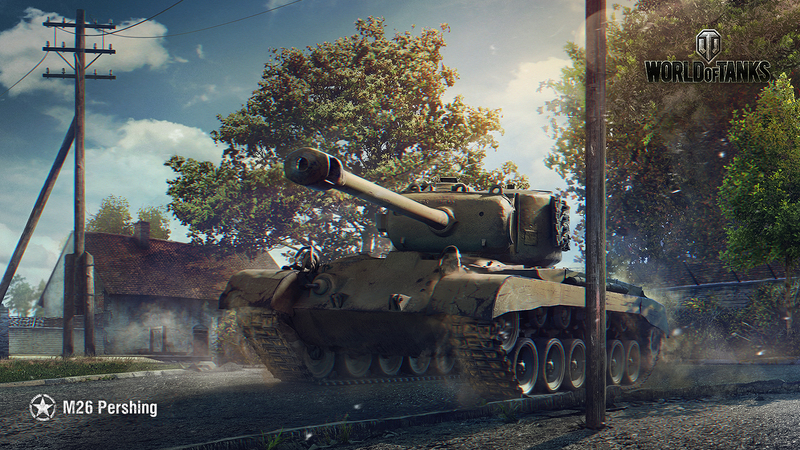 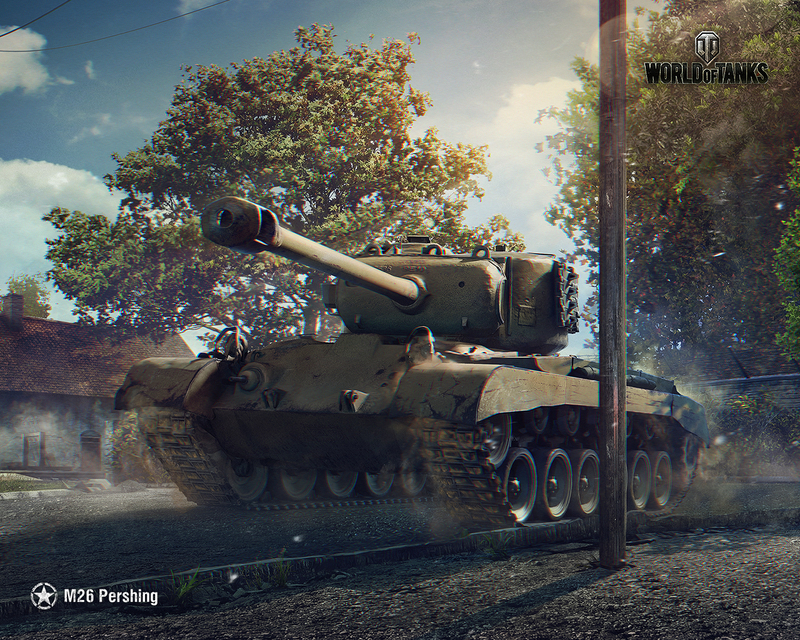 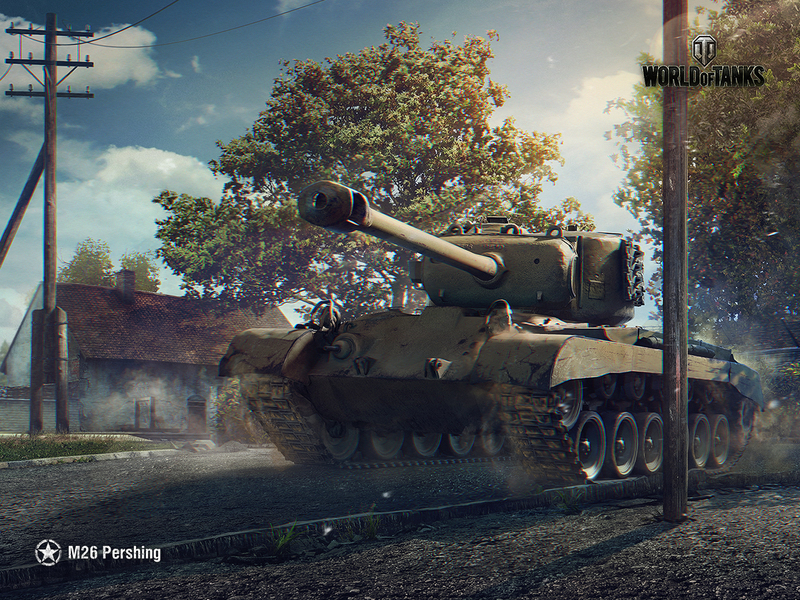 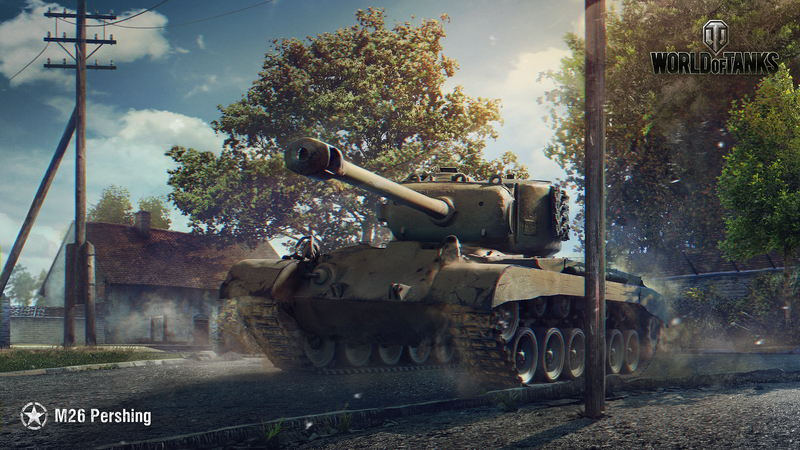 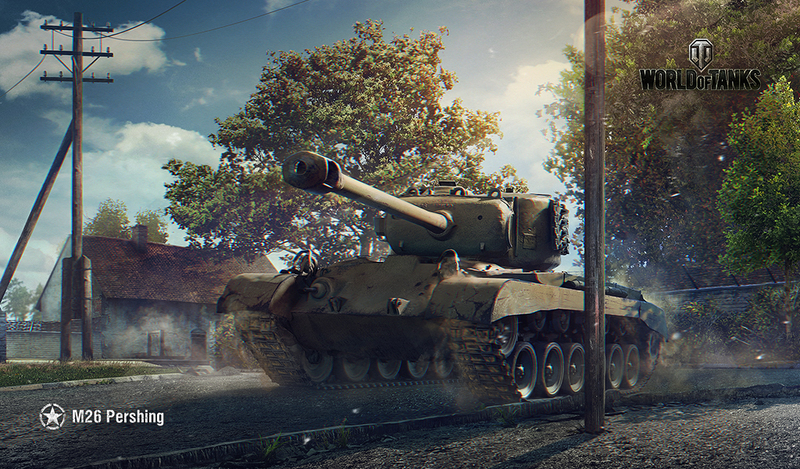 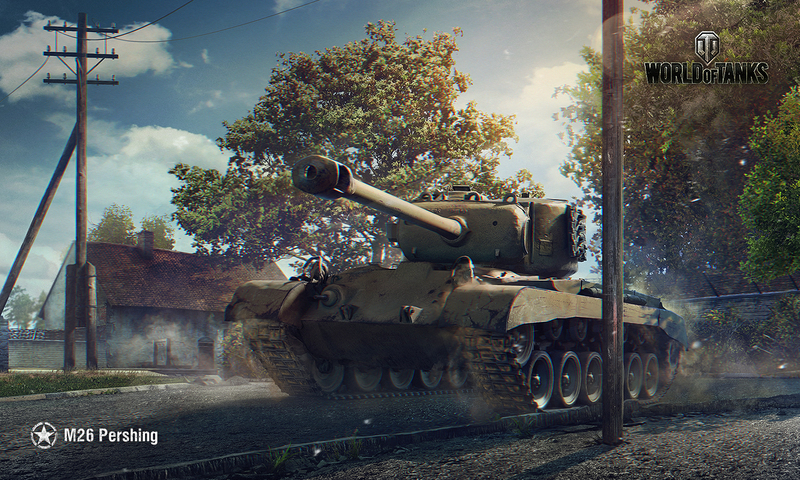 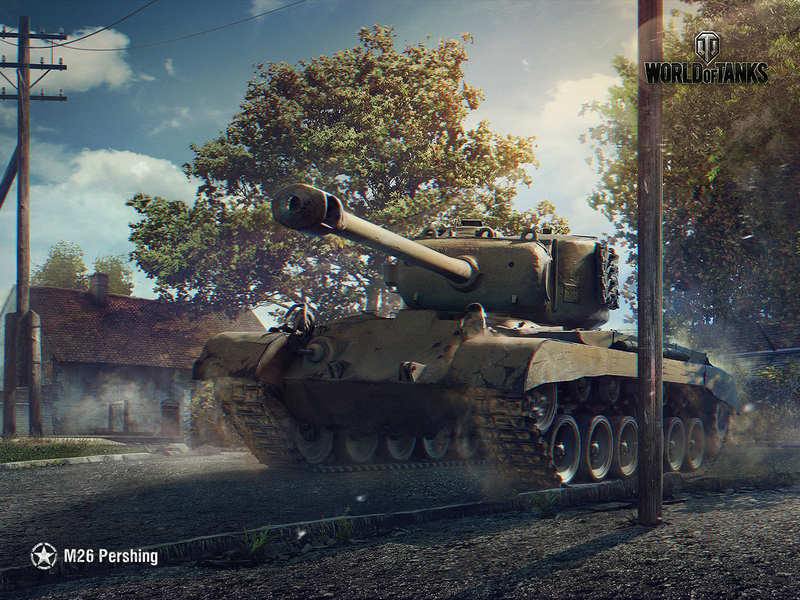 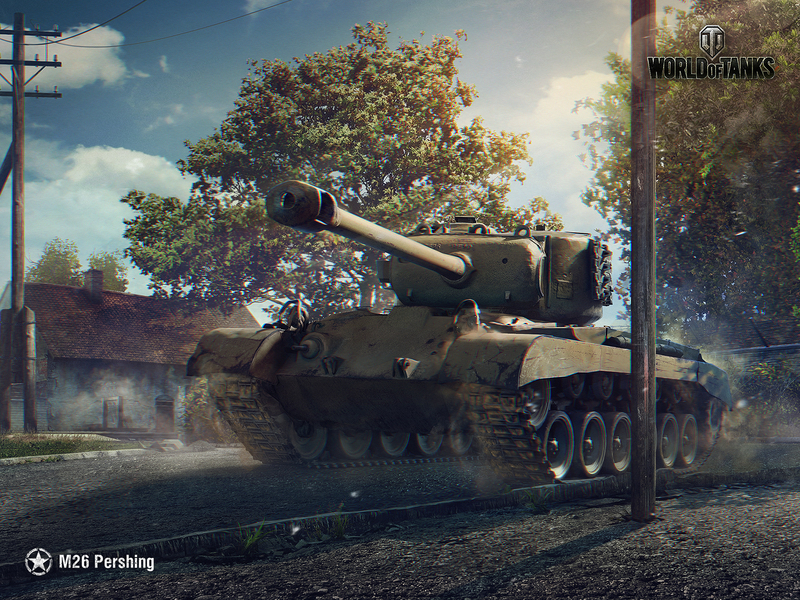 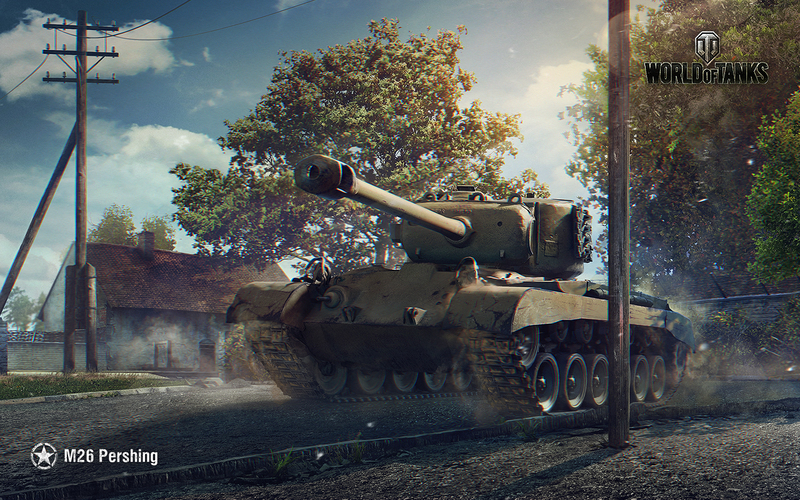 In June, the spotlight is given to the superb American support vehicle, the M26 pershing. Pick your type and add some feistiness to your desktop!